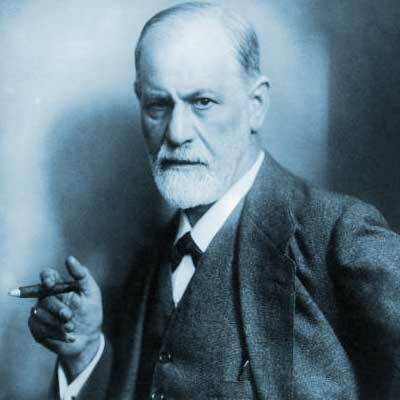 Sigmund Freud published "The Interpretation of Dreams", establishing the discipline of psychoanalysis and psychotherapy with a systematic structure of theories concerning the relation of conscious and unconscious psychological processes. He is one of the most influential and controversial thinkers of the twentieth century. His work and theories helped shape modern views of childhood, personality, memory, sexuality, conflict and therapy. Other major thinkers have contributed work that grew out of Freud's legacy, some in opposition to his ideas.